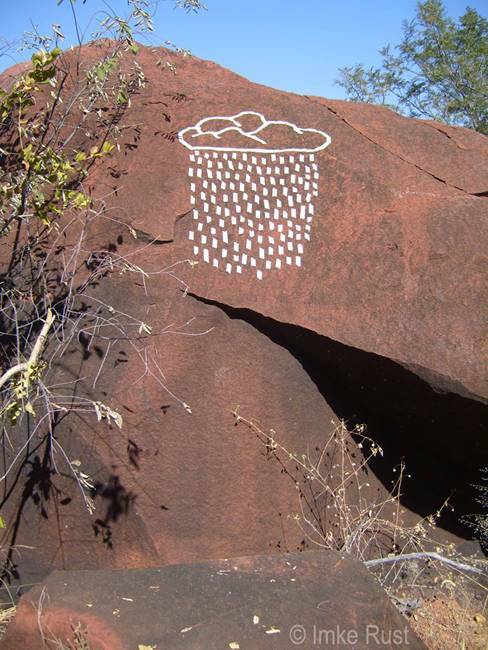 For some time I am contemplating the power of manifestation through art (either through music, dance, words or images) like for instance the “Rain Dance” preformed by many tribes for centuries and sadly often ridiculed and slowly being forgotten. What if the energy, which is set free through the creation of art – in whatever physical manifestation – is indeed a power much greater than we can imagine. And what if we can use art to manifest things we desire, like peace, love, happiness, health, wealth and…. rain? To read more about the Rainmaker installation, please click here.